Positive Futures is a new five-step programme delivered by Pet Xi which will increase young people’s basic skills and move them into employment, self-employment, education or apprenticeships. The provision is available to those aged 15 – 24 and will include coaching and mentoring, employability workshops, work experience, job search and preparation, and functional skills training. The programme will support 780 NEETs young people in Warwickshire. 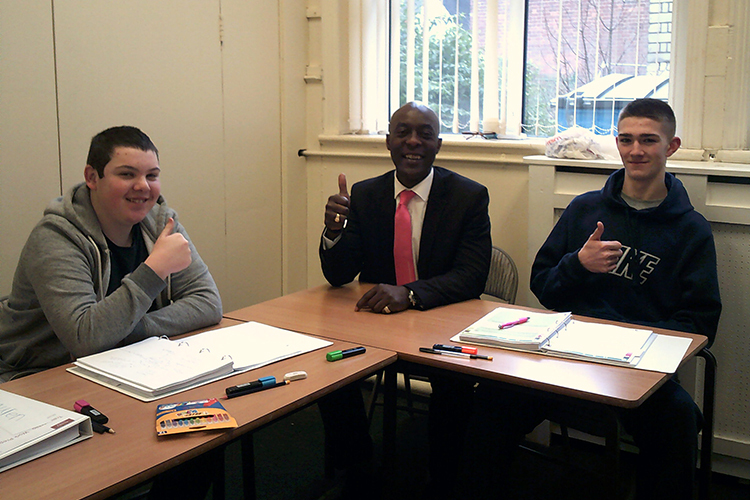 The aim is young people to move into employment / self employment or education/ /training on leaving.